Snake bite can make any human run for life. The poison of the snake can adversely effect the well being of any living creature. 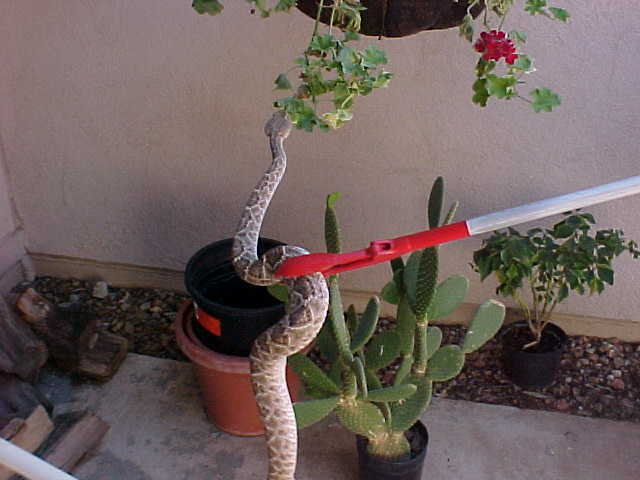 To tackle with the poisonous snake, we offer snake control services. We make sure that the reptile may not loose it's life while the entire operation. 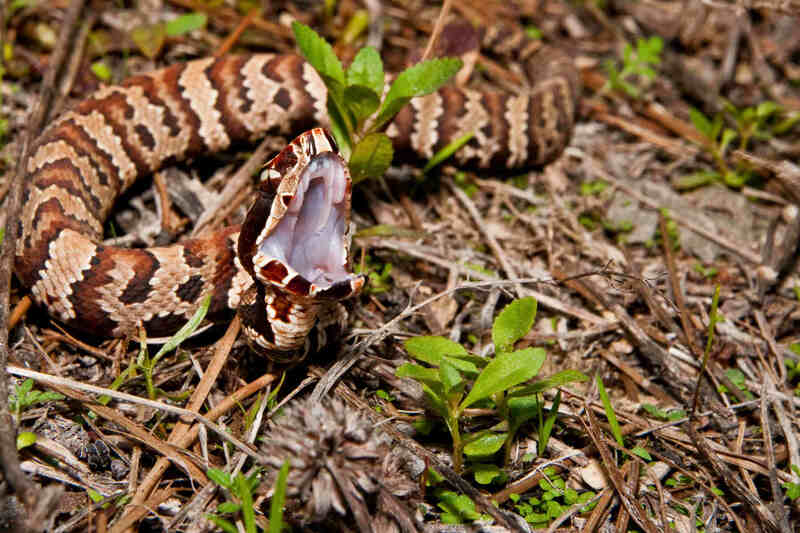 We have experienced experts who are involved in snake control services.